Dow Filmtec RO membranes for home drinking water treatment units are some of the most reliable and consistent elements in the industry. Advanced membrane technology and automated fabrication allow Dow to precisely produce each and every element to tight, pre-defined specifications. 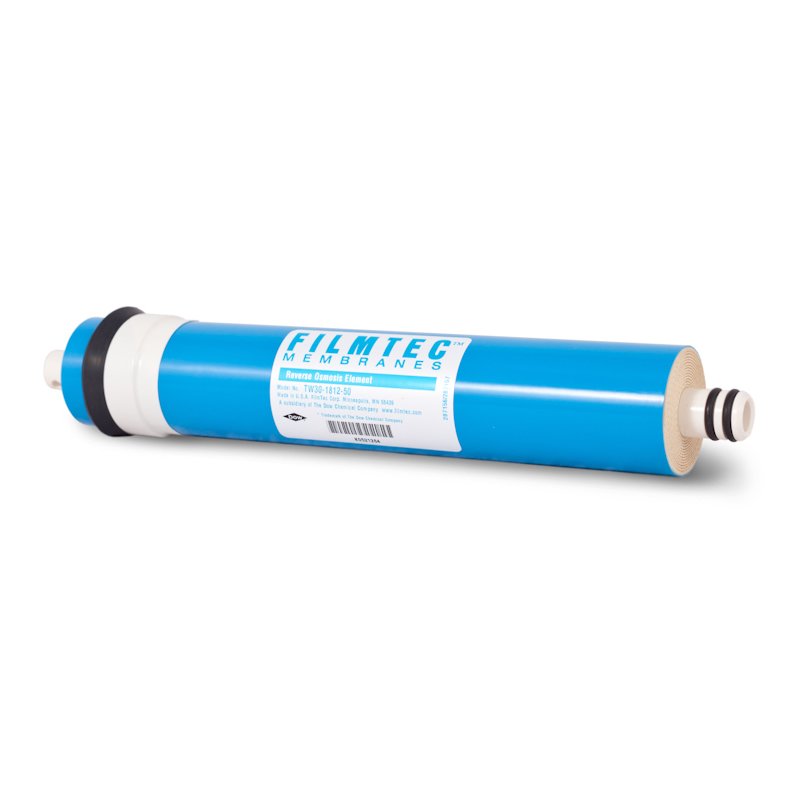 Our Filmtec RO Membranes are an advanced water treatment process. 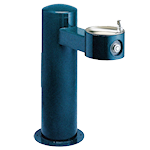 Forcing filtered water through a specially engineered membrane at high pressure to remove impurities such as dissolved salts, viruses, pesticides and most organic compounds. Also removes heavy metals, arsenic radio waves and other active materials resulting in a TDS reading of less than 20 ppm. 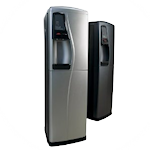 Needs to be replaced every 3 to 5 years depending on the quality of your drinking water in your area.